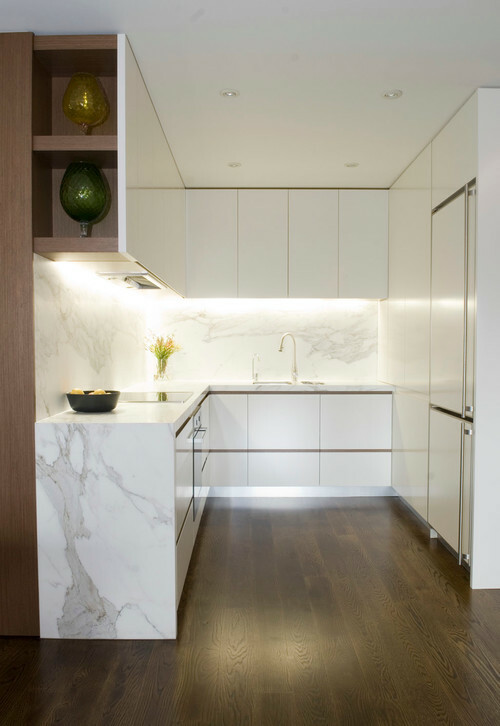 When you hear ‘LED strip lighting’ do you immediately think of kitchen cabinet lighting? 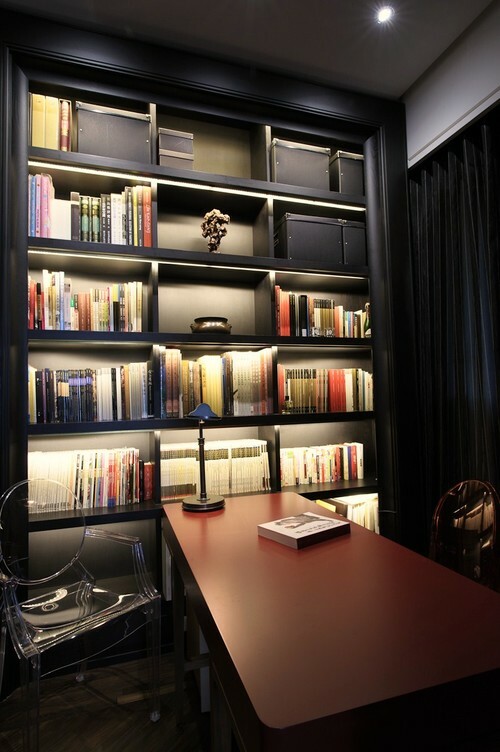 Whilst this is definitely a great application of LED strip lighting, there are SO many other options. But first – what exactly is LED strip lighting? An LED strip light is an adhesive backed strip of surface mounted light emitting diodes (yep that’s what LED stands for). LED strip lights come in rigid or flexible strips, in a variety of lengths and widths, as well as in different colours and shapes. Hence the MANY applications! 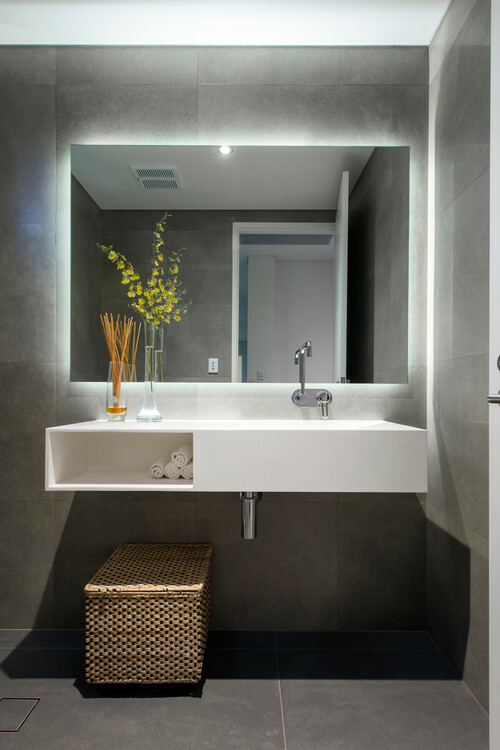 LED strip lighting is perfect for lighting up tight spaces or for getting around tricky corners. They are also weather-resistant (provided you keep the transformer dry and away from moisture) which means you can use them outdoors. And since they are LEDs, they are also an energy efficient form of lighting, producing higher watts (more light) while using less electricity. So, what will you use them for? Light up the inside of a cupboard. It’s neat and unobtrusive – perfect for a European laundry! 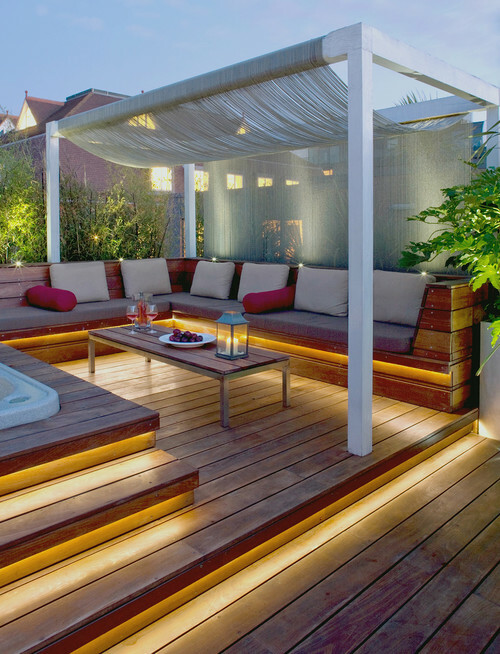 Hopefully these options have sparked your interest in adding LED strip lighting to your home or garden. Whatever you decide on, it’s important that fittings and lights are professionally installed by an experienced and qualified electrician. For help with your LED Strip lighting call Captain Electric (REC 18185) on 1300 445 996 today or visit our website at www.captainelectric.com.au.